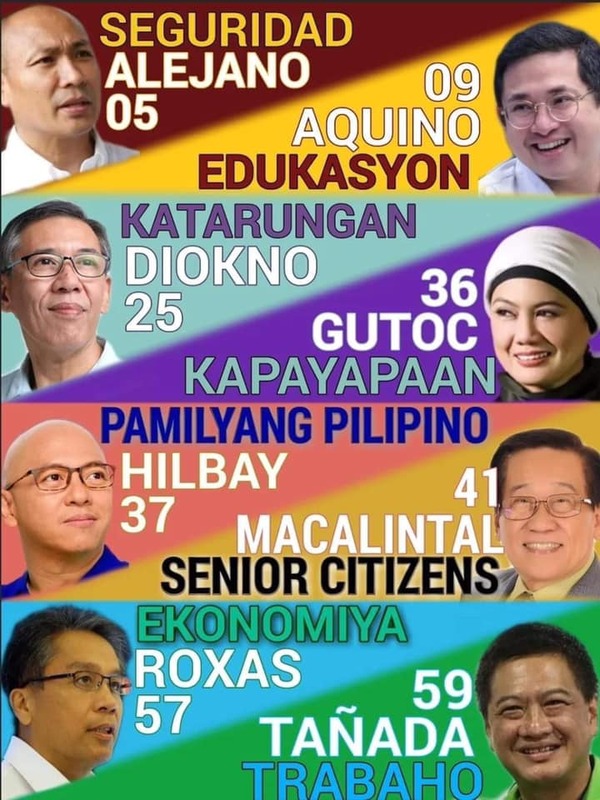 Noon, ngayon, at sa darating na panahon SIKHAYAN ang ugat sa ting pagsulong" Celebrate Sta. 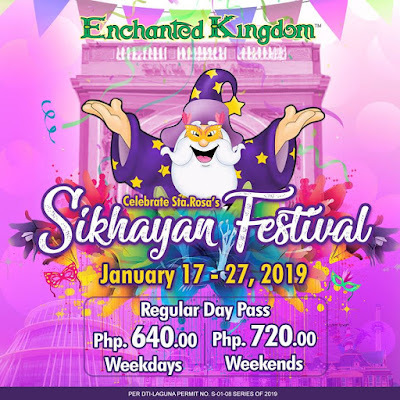 Rosa's SIKHAYAN FESTIVAL 2019 with Enchanted Kingdom's Sikhayan Festival Promo. From January 17 to January 27, 2019, all guests can purchase a Regular Day Pass for only P640 on weekdays and P720 on weekends. 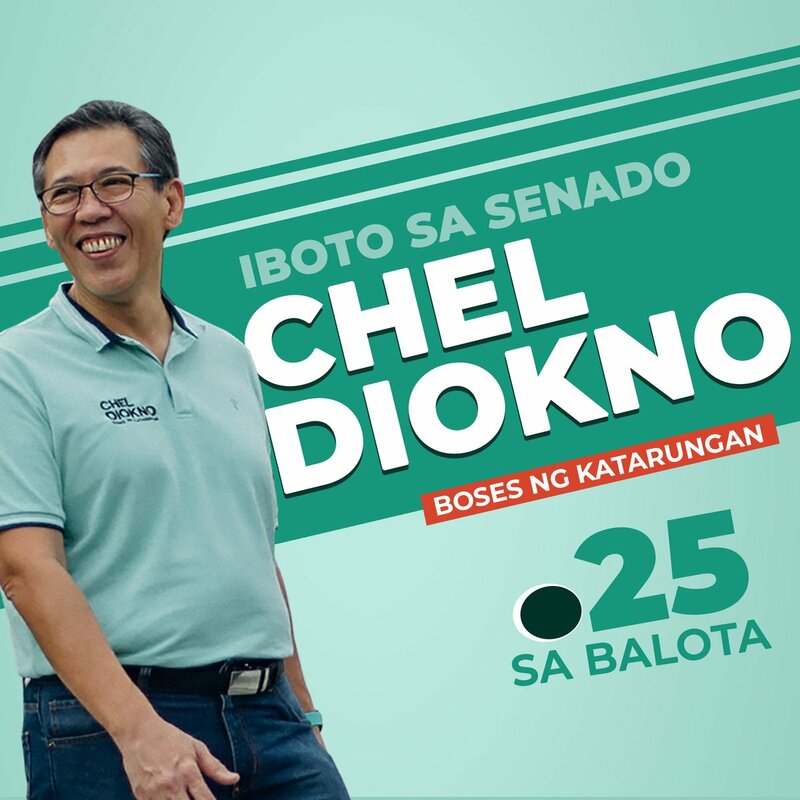 *Promo is available at the Front Gate and Agila ticket booths, Group Sales Office, and Makati Sales Office. *Tickets are not valid for rebooking. *Promo is not valid in conjunction with other promos, and cannot be applied on the Junior, Senior Citizen and PWD rates.